Writing a book review - is there anything more difficult or challenging for a busy student? A book review is actually a piece of academic writing, in which a published book is evaluated and discussed. The purpose of writing a book review is to consider the main strengths and weaknesses of a particular book and provide a grounded opinion of its relevance for the target audience. How to write a book review? First of all, you should know how to structure the book review. If you cannot find a decent book review template online, be ready to follow the basic structure for any academic paper, which includes an introduction, a body of the book review paper, and a conclusion. Introduction. Here, you should first provide the author and title of the book you are going to review. Be accurate and thorough. You should “hook” the reader. Your audience should be interested in reading your review until the last word. Incorporate some inspiring passages from the book, so that your audience knows what to expect. Consider your target audience. Sometimes, you may also need to include the publisher, page count, and even ISBN. Do not hesitate to include some interesting details from the author’s biography. See if a thesis statement would be appropriate. It depends on the context and purpose of your book review. Body of the book review. If you need to know how to write a book review essay, look at book review examples that are available online. You will see that all book reviews have the main body, which usually covers several major themes from the book. Remember that you should use evidence from the book to support each and every statement. Also, do not overload your paper with too many direct quotations from the source book. Be brief and concise. Your readers should know what the book is about and whether they should read it. Conclusion. If you have a thesis statement at the end of your introduction, then your conclusion should begin with restating the thesis. Then you will wrap up the main argument and summarize the most important information provided in the body of your book review. Include your opinion. Tell your readers if you think they should buy and read the book. Leave some space for further discussions. Done! 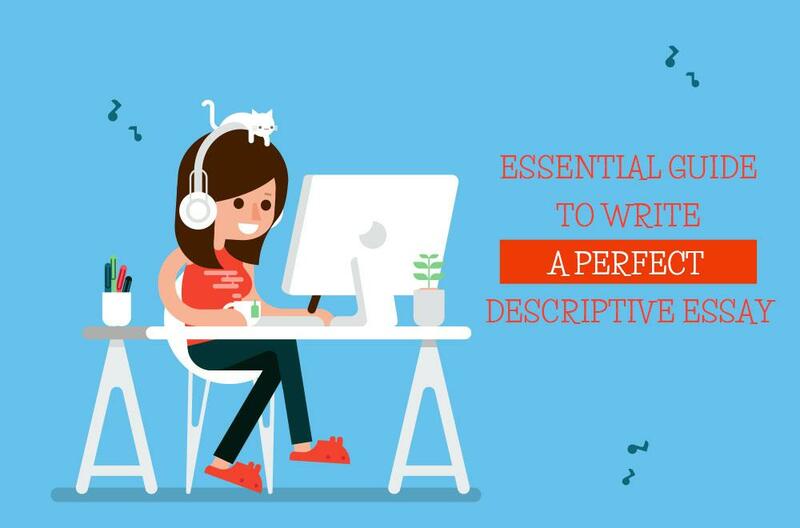 Some useful tips will help you produce a perfect book review. First, evaluate the genre and type of the book you are reviewing. Include a brief plot summary. Your readers should know the contents of the book, but do not make it too explicit! Consider if the book is worth reading. Evaluate its strengths and weaknesses. For example, are character descriptions vivid and realistic? Is language understandable and fascinating? Are there any logical flaws? 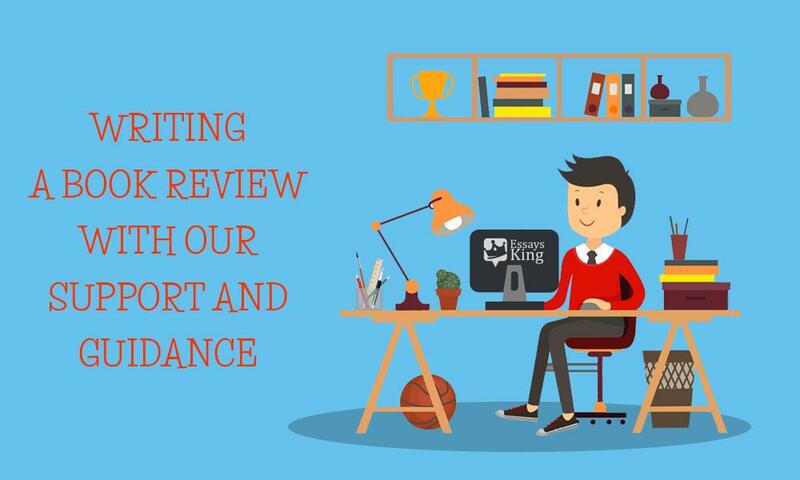 If you are tired of all these questions, and if you want to have some time for yourself and your family, just order a book review outline or a book review example from a decent book review writing service online! Learn the basic steps to writing a book review. How to review a book? Well, that depends a lot on the requirements provided by your instructor. However, most book reviews are delivered using the same standard formatting. 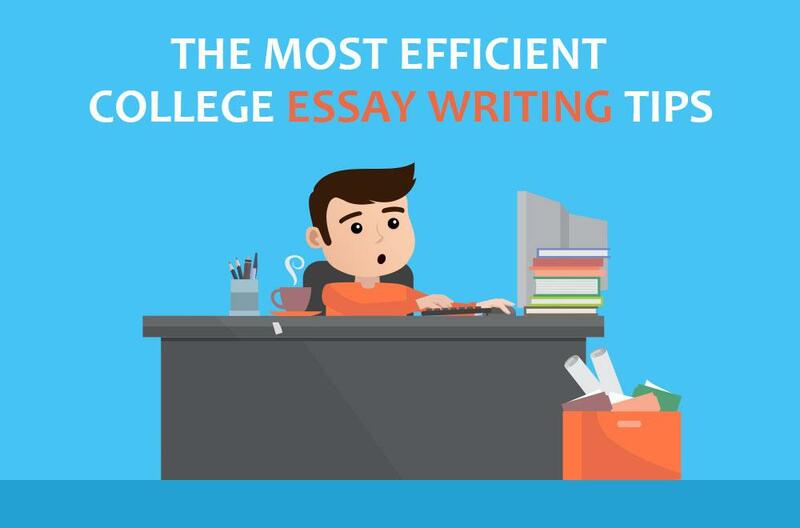 Most of the time, you will use Time New Roman, 12 pt., and format your book review as an APA paper. You can find more detailed requirements for APA formatting online. You can also ask your instructor to provide APA instructions and recommendations before you start writing your book review. How to write a critical book review? First, you should understand what a book review is and how it works. A book review is a critical analysis of some book. However, it can also be a review of an article, a piece of art, and so on. However, it is not enough to present your opinion of the book. What matters is the argument. The basic intent of any book review is to engage readers in an argument to determine if the book is worth its price. This is why it is so important to include your opinion in the book review you are writing. If you want to excel in book review writing, follow these simple tips for writing a book review. Do not forget to include a brief plot summary or the contents of the book. Review the topic and subject of the book. Consider its purpose and intent. Be critical but reasonable when reviewing the book of your choice. Make sure that you can support your critique with evidence. It is not enough to say that you like or dislike the way the book is written. Take evidence from the book to prove your point. Consider the needs of your audience. Try to understand if your audience will like the book. In fact, everything you write in your book review should be tied to your audience. Do not be afraid of being critical, but do not be too negative. You may not like the book, but your audience will! Write your book review essay with our help. First, you should summarize the contents of the book when working on your college book review. However, this is not the main point of book review writing. Analysis is much more important. So when you are working on the book review, remember that the summary of the book simply provides some background information and creates a basis for your critical analysis. Most of your book review will be devoted to analysis and evaluation. You will organize the whole work into paragraphs, each covering a separate aspect of the book critique. Argue that the book is good/bad. Give evidence. Share your perspective. Make your readers think about the meaning and significance of the story. In the conclusion, restate the thesis (if any) and provide your opinion of the book. Include a discussion of the book’s main strengths and weaknesses, so that your readers can understand if they want to read the book in full. Review the body of the book review once again. Check each paragraphs. They should be linked logically and tied to the same thesis statement. Do not miss an opportunity to showcase your writing talent when working on this book review!